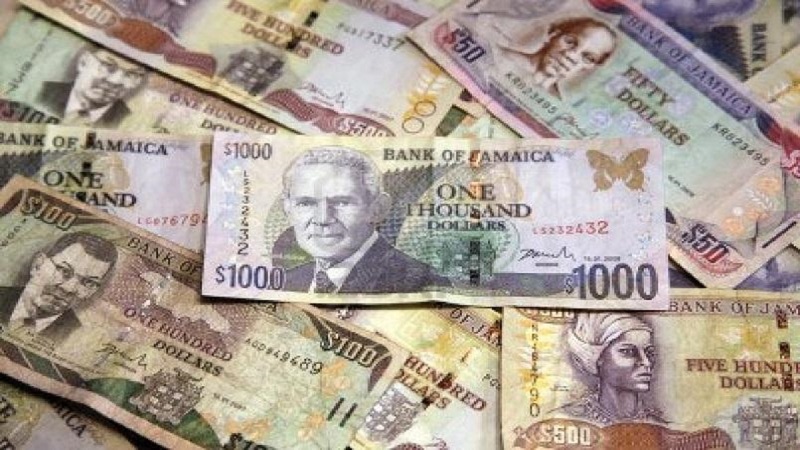 The Jamaica dollar has re-entered $129 territory against its US counterpart, according to Bank of Jamaica (BOJ) trading summary for Wednesday. The dollar closed at $129.61 when compared with $130.17 on the prior trading day, having started February at $137.06 to US$1. 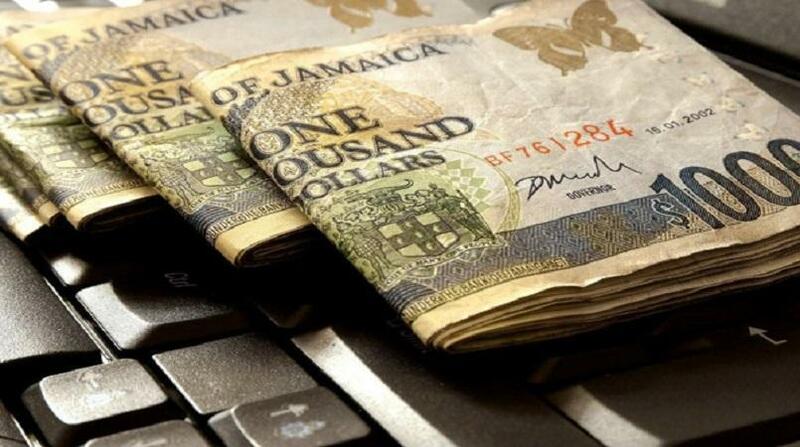 The two-way movement of the dollar resulted in the currency regaining over seven dollars since February. The Canadian dollar closed at $98.50 from $98.77 and the British Sterling closed at $173.14 from $172.13.